Cuts to the annual health budget will effect ministry administration, not hospitals, Netanyahu says. 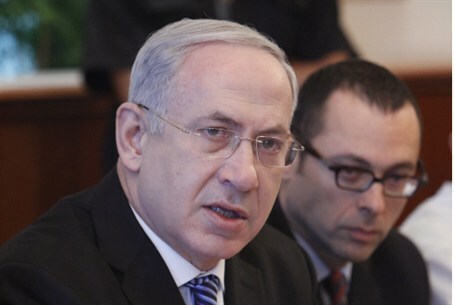 The Prime Minister’s Office (PMO) released a statement Sunday defending Prime Minister Binyamin Netanyahu’s proposed cuts to the 2012-2013 budget. The cuts will not affect medically necessary staff and equipment, PMO administrators said. “It’s important to note that the health services provided by the state and the kupot cholim [health insurance providers – ed.] will not be harmed,” they said. The change will affect the Health Ministry’s budget for administrative staff, they said. Earlier in the day medical union officials, doctors’ representatives, hospital administrators and other senior health officials sent a letter to Netanyahu calling to rescind the cuts. The writers warned that the healthcare system is already short by 9 billion shekels, and argued that the public healthcare system is already in dire straits. PMO administrators defended the government’s record on healthcare. “Over the past three years the government has carried out a healthcare revolution for the benefit of the citizens of Israel,” they said.